For the first time, scientists had ground and satellite views of Steve. 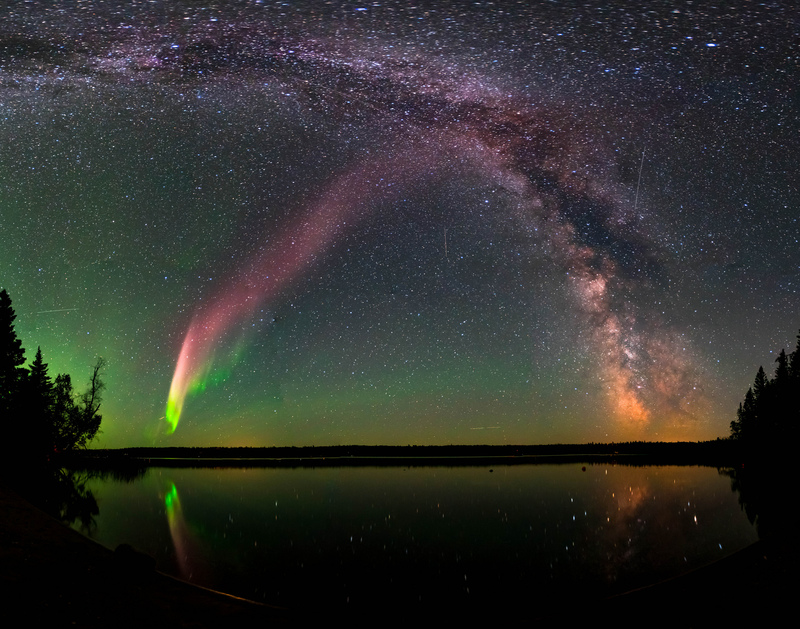 Scientists have now learned, despite its ordinary name, that Steve may be an extraordinary puzzle piece in painting a better picture of how Earth’s magnetic fields function and interact with charged particles in space. The findings are published in a study released today in Science Advances. 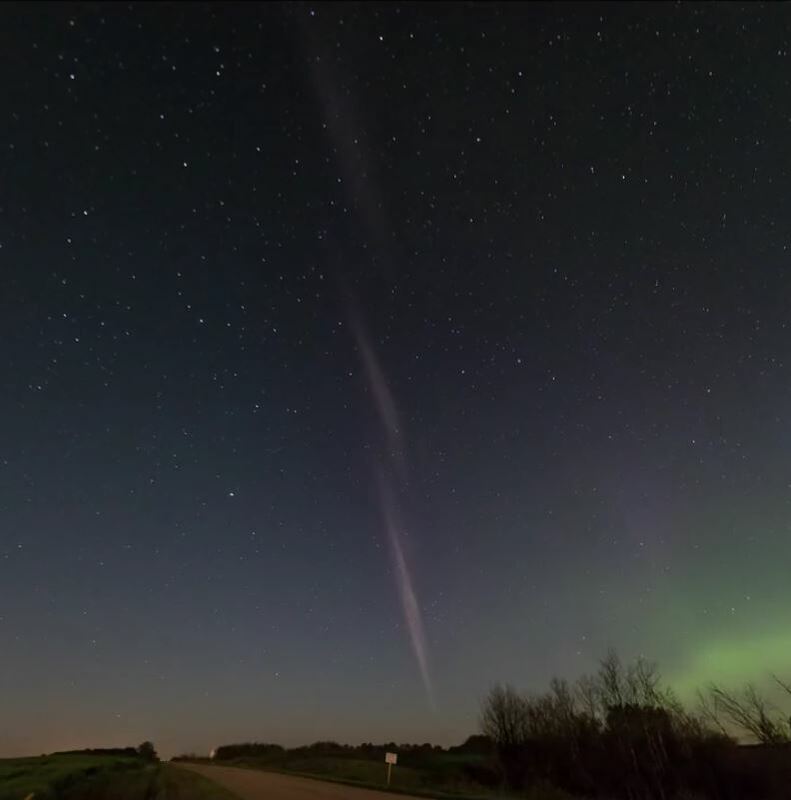 There’s a new dancing light display in the sky, and it’s not the usual aurora. We call it “STEVE” and need your help to learn more!